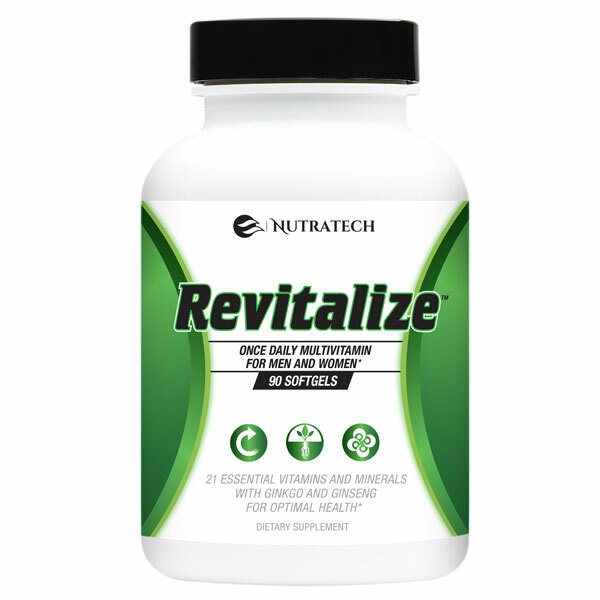 Nutratech Revitalize Once Daily Multivitamin is a high quality and complete daily vitamin and mineral supplement for men and women. It contains over 20 high quality and potent forms of essential vitamins and minerals important for optimal health and homeostasis. Nutratech Health has added potent natural herbs and ingredients to our Revitalize vitamin and mineral formula such as Gingko Biloba and Ginseng; to provide further daily health benefits in a safe yet effective once-daily concentration. Our high quality multi-vitamin, mineral and health supplement will provide new found energy, correct deficiencies and ensure optimal health whilst remaining gentle enough to prevent any digestion or absorption issues. Have you tried Nutratech’s Revitalize multi vitamin supplement? 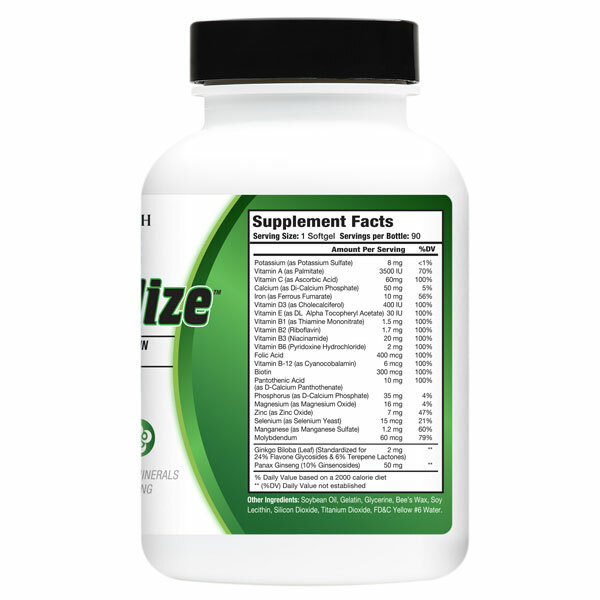 Please take a moment to leave your own personal unbiased review of Revitalize to helps us improve our products and customer experience. Customer Revitalize reviews should be personal, constructive, point out the products pros and cons and help potential future customers better grasp if its the right product for them.